Days after teaming up with Feist and Bat for Lashes for a television performance, Beck has now enlisted Robyn and the Lonely Island for a new song. 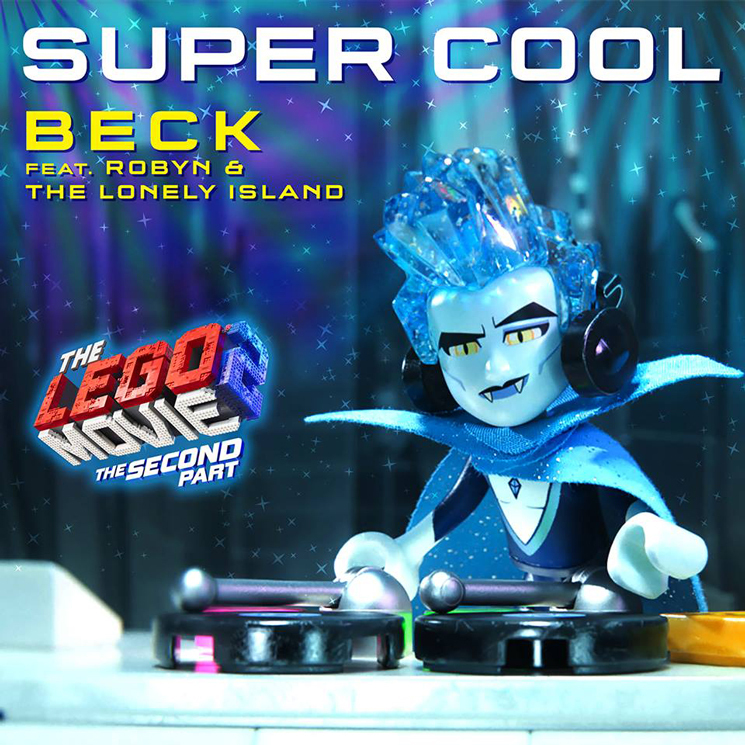 Titled "Super Cool," the star-powered track is set to appear on the soundtrack to The LEGO® Movie 2: The Second Part. You can hear it in the player below. The soundtrack, which also features Matt and Kim, Dillon Francis, Superorganism, T-Pain and more, arrives tomorrow (February 7) through Watertower Music. The film itself is out Friday (February 8). Robyn released her Honey LP last year. The Lonely Island's Jorma Taccone also recently appeared on a holiday soundtrack for Spider-Man: Into the Spider-Verse.